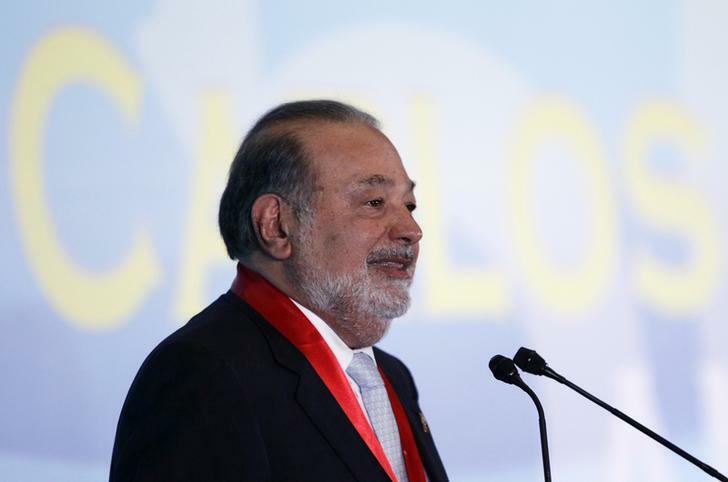 The Mexican billionaire wants to combine fewer weekly hours with longer working lives. That plan would waste the competence of the relatively young, while leaving many older workers with the wrong skills. Enhanced mid-life education would be a better use of leisure time. Mexican billionaire Carlos Slim gives a speech at Mexico's school of engineers during an event to mark the 50th anniversary of his engineering degree, in Mexico City May 28, 2013. Carlos Slim, during a business conference in Paraguay the week of July 14, suggested that the workweek be shortened to three days of 11 hours each with the retirement age extended. The Mexican billionaire’s hypothesis, which he earlier discussed during an interview at the Milken Institute Global Conference in April 2013, is that his structure would create better quality of life while the additional leisure time would lead to more jobs in the entertainment and tourism industries.